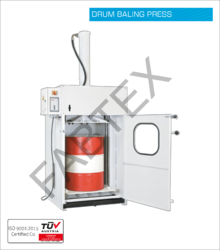 LPG Cylinder balers or crushers are ideal for pressing light metal & rolled hoop barrels. The surrounding spray guard with a large viewing window represents the concept of optimum safety. 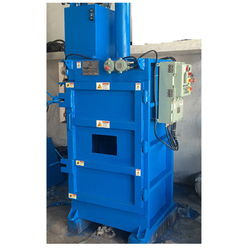 Scrap Baling presses of various tonnages & sizes are available in both horizontal & vertical versions. These are very useful in compaction of steel scrap, Municipal Solid Waste, Aluminium extruded end sections, cotton, plastics, drums, etc for disposal.